Curious what the Fortnite update version 8.30.2 patch notes have to say? We've got the answers. 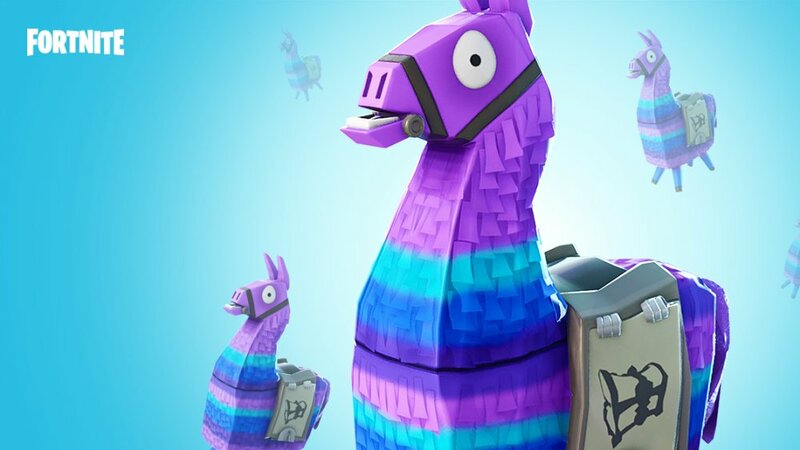 Epic Games has released the update version 8.30.2 patch notes, giving players a look at the changes that they’ve made in the latest client update. Released around 6AM this morning, players looking to see the changes made in the update will find them outlined below. Fixed an issue that was causing matchmaking errors when attempting to join a party without a direct invite from the party leader. Fixed an issue where players were unable to jump if they joined a game in progress and there were spawn pads in the game. The newest update for Fortnite brings some small changes and bug fixes. Fixed an issue where traps could appear inside of surfaces, making them difficult to see. Fixed an issue where the friend list was not sorting properly. Friends playing Fortnite now appear at the top of the list. As you can see, all the fixes are fairly small, just mostly things to fix some issues that players had reported since the last update. 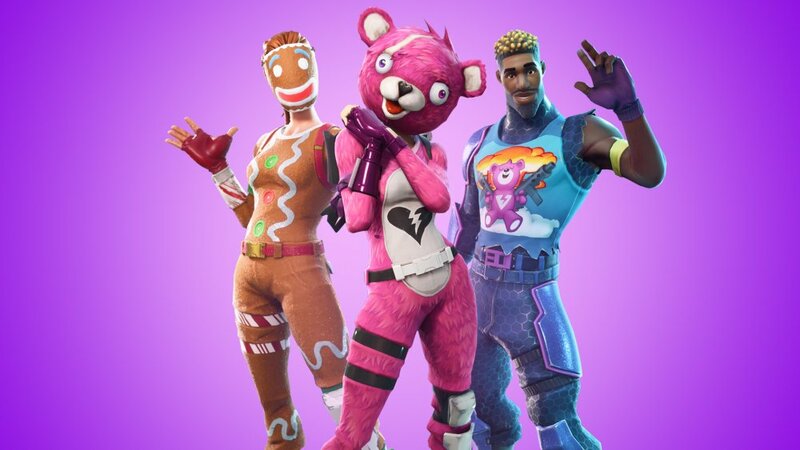 You can follow Fortnite on Twitter to keep up to date with all the latest information about the game and be sure to head back over to our other Fortnite guides if you need help completing any of this week’s challenges.